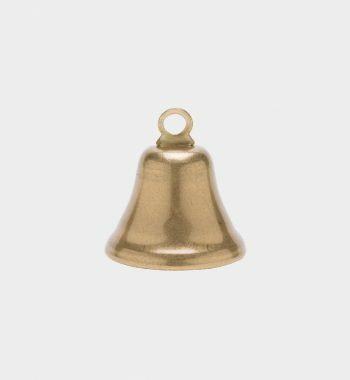 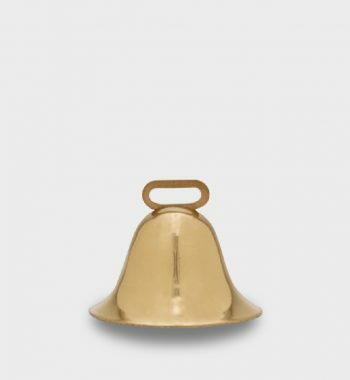 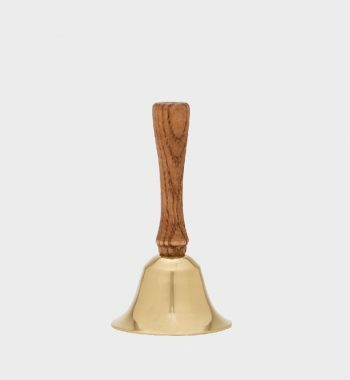 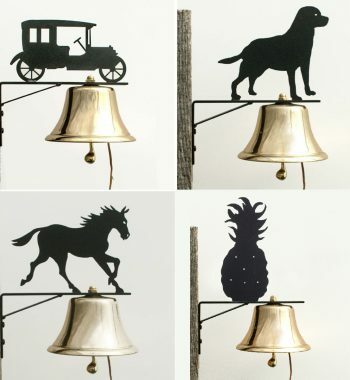 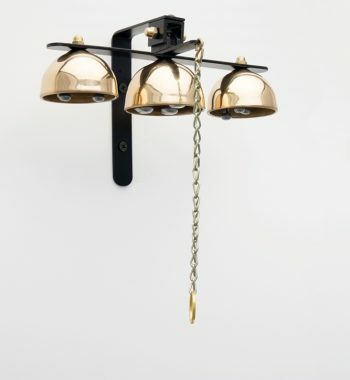 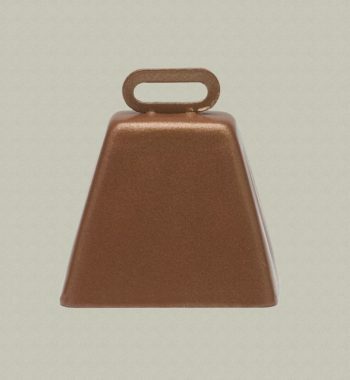 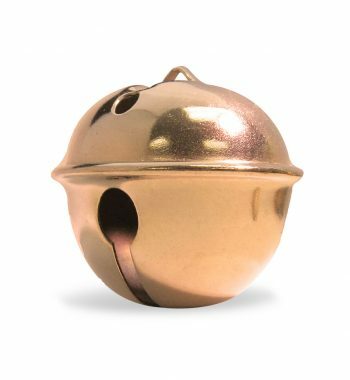 This solid Brass Ornament Bell has class written all over it. 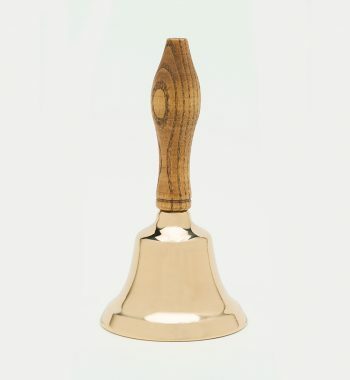 Personalize it with engraving, and you will be the classy one. 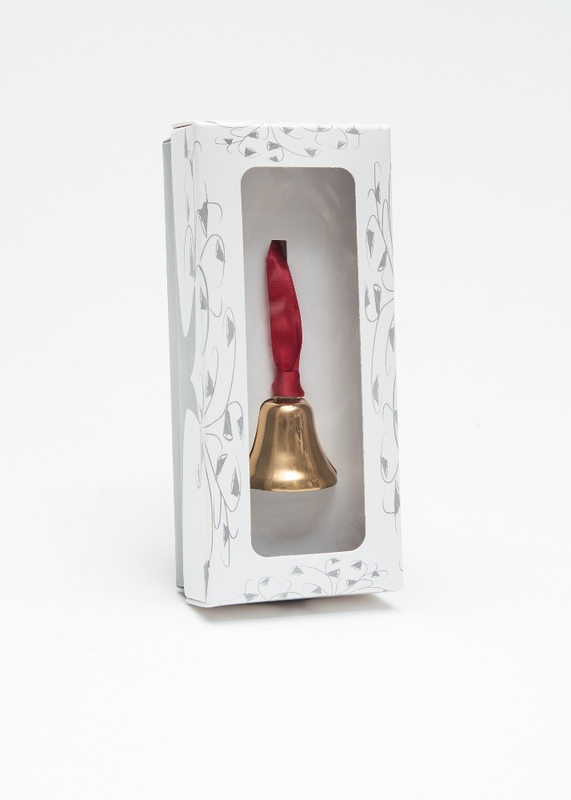 Remember the iconic holiday movie “It’s a Wonderful Life”? 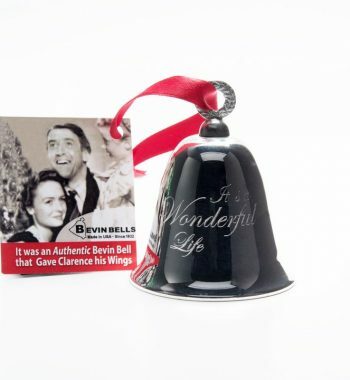 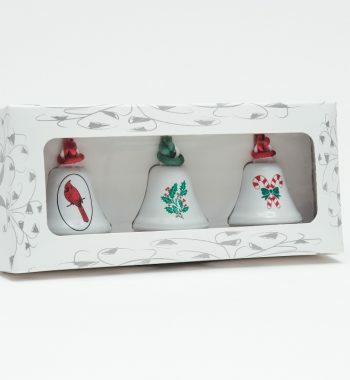 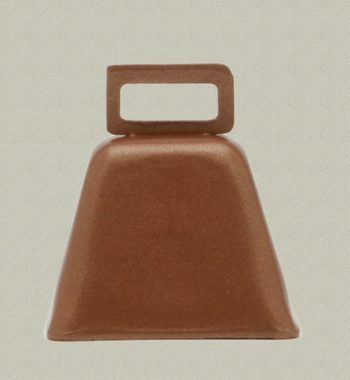 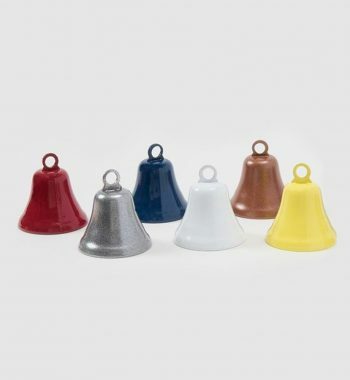 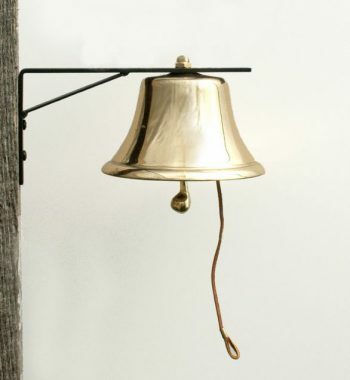 Well the bell that rings when Clarence gets his wings is an authentic Bevin Bell, just like this one. 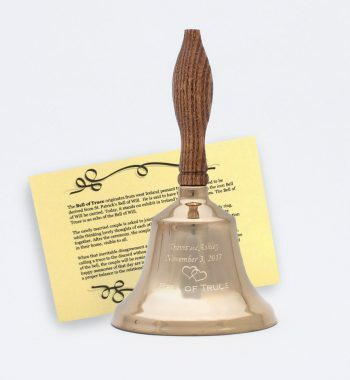 Be a part of history and feel the love when you buy this bell. 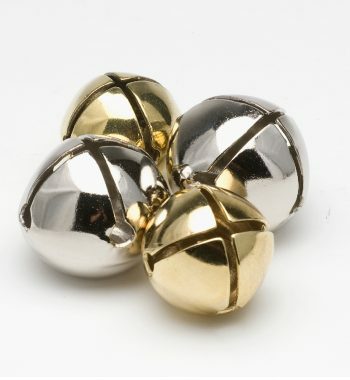 Every bit of it is made right here in America, in Connecticut, to be exact. 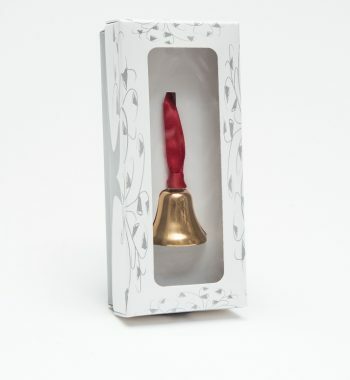 If you’re giving it as a gift, we can put it in an elegant gift box for just $2 more – but you’ll have to give us a ring for this or reach out via our contact email – we promise to respond in less than one business day.